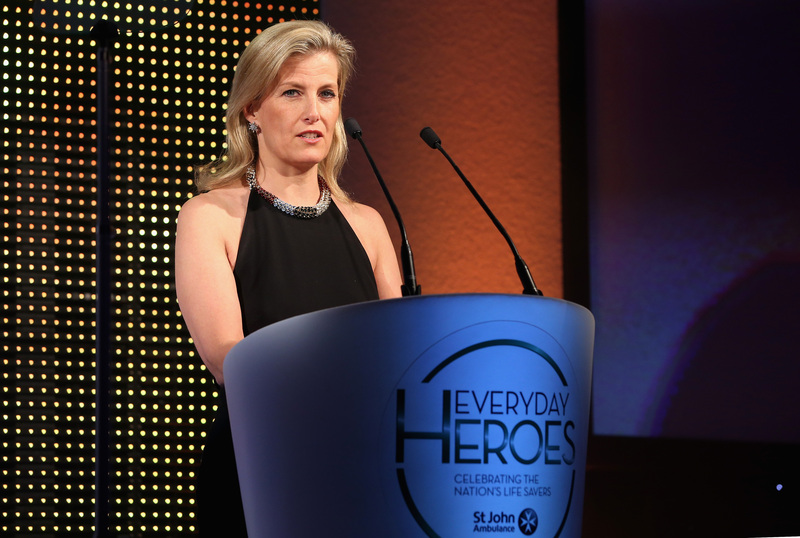 The Countess of Wessex helped celebrate life savers and the importance of first aid at the St John Ambulance Everyday Heroes awards in London. 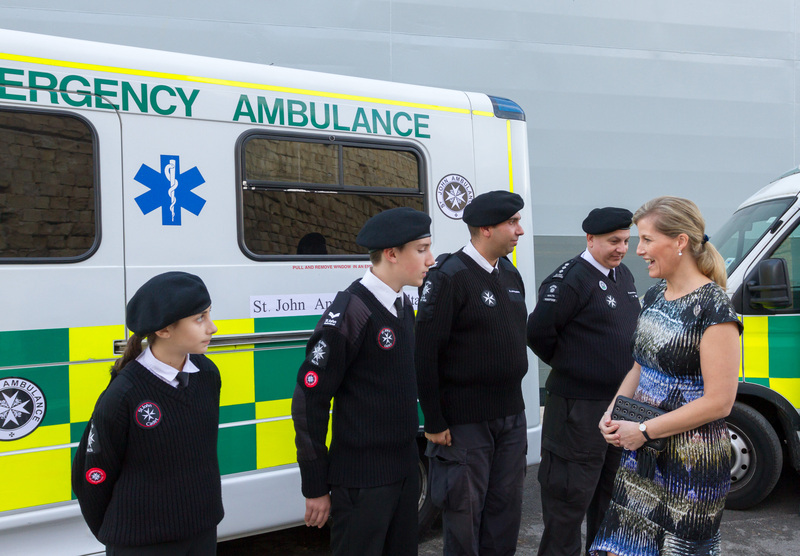 The Countess joined St John Ambulance as Grand President in 2004 and heads the work of St John's County Presidents who provide a variety of support for their local St John members. 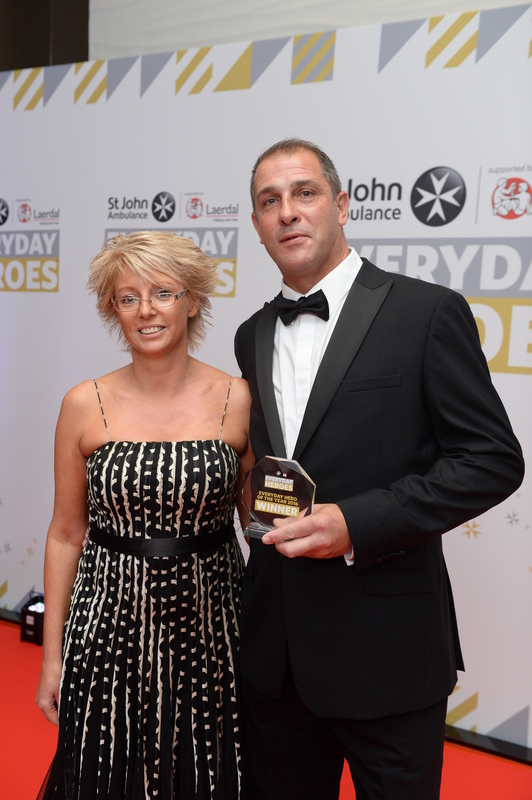 The Everyday Heroes awards celebrates life savers and the importance of first aid training. 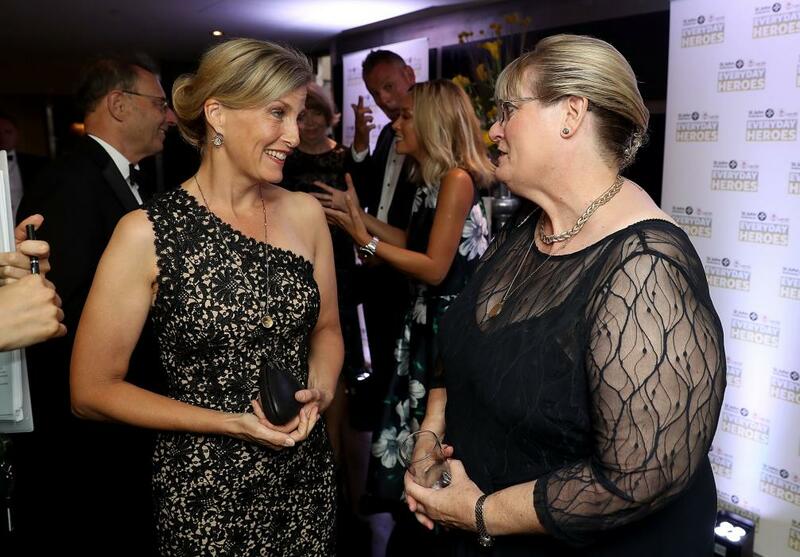 The Countess also attended the event last year. 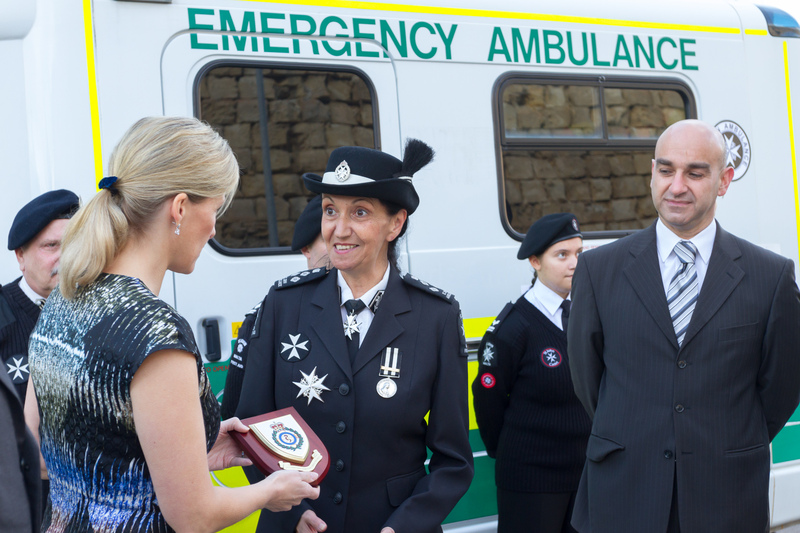 The Countess met finalists, supporters and St John Ambulance personnel at the event. The Everyday Hero of the Year prize was awarded to Richard Tucker, who saved his fiancée's life by performing CPR when she suffered a cardiac arrest in the middle of the night. 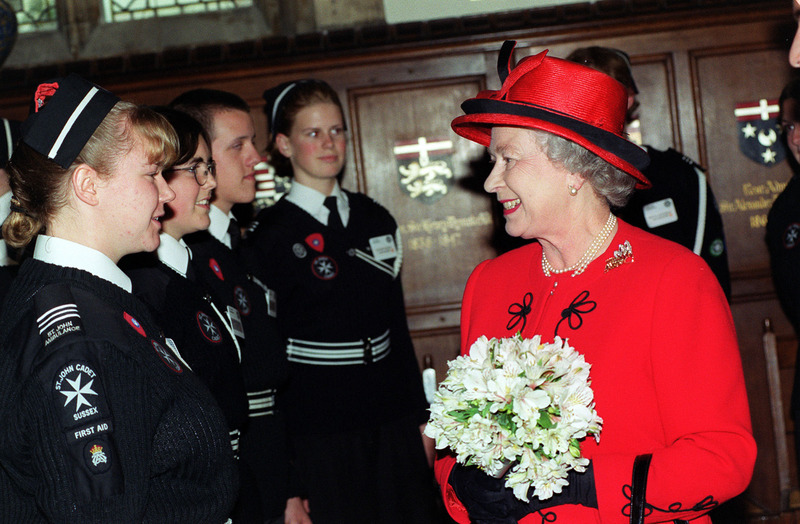 The Princess Royal and the Duke of Gloucester are also involved with the work of St John Ambulance, and The Queen paid tribute to their volunteers when she marked the 900th anniversary of the Order of St John at their headquarters in 1999.